We arrange these events as part of Regional Society of Institute and Faculty of Actuaries. 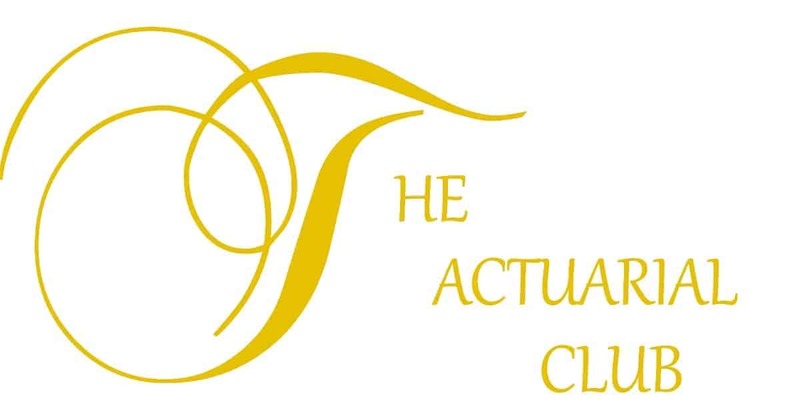 The events bridges the gap between the Actuarial students and working members so as to enable flow of information. Why do you have Forums? Our Forums is a support line for the questions you have in your mind or the discussion you'd like to have. Why do you have blogs? This helps you to gain the knowledge about the current happenings inside the Actuarial world. If you are a IfoA student member, you have an option to select "The Actuarial Club of India" as the your Regional community in "Preferences"; in your IFoA profile. Please enable that so we will come to know that you are our member. What if I'm from IAI? IAI members can send us the request using the form below which will enable us to track the request of why do want to be our members. Do you charge somehting to become a member? Currently, we are running on Pocket Money, until and unless it goes to zero; you'll not be charged. We may charge later on for some specific services we may bring in near future. But whatever it'll be, it will be worth of your money. How do you accept volunteers? People may come and people may go, but we look out for those who have hunger to knowledge and to go with somehting very different than others. Contact Arpit Surana for any on such information.